3D Depth and Dimension are the order of the day! 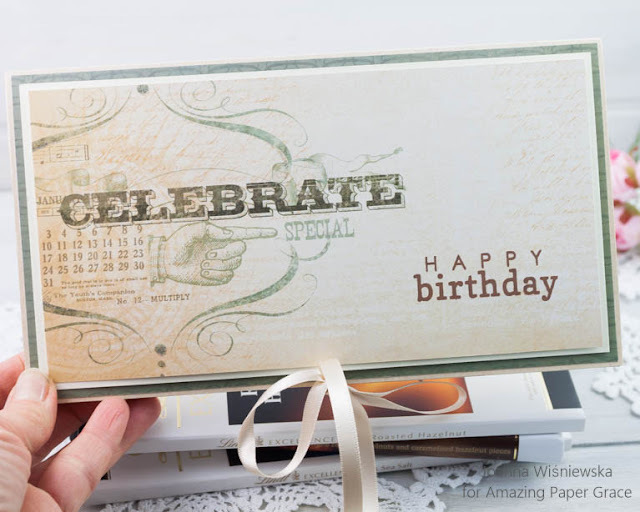 Hi there, today we are sharing with you a great new collection by Becca Feeken with Amazing Paper Grace with a blog hop featuring Shadowbox Vignettes. 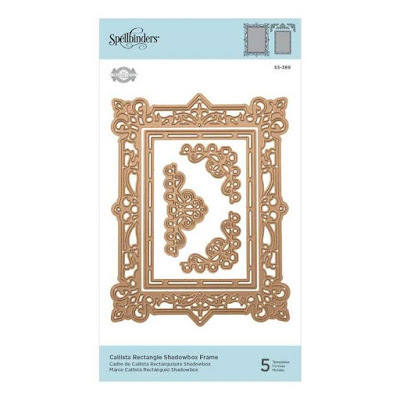 It is a followup to her popular 3D Vignettes and at the core of the collection are a set of Shadowbox Frames that will allow you to make a frame any size you can furnish the paper for that sports a face that is 1/2", 3/4" or 1"
Whether you are hanging your kids' artwork on the fridge with a lightweight frame changed out every season or if you are sending your glorious dimensional cards is a frame with a lid - there are so many ways to use these Shadowbox Vignettes dies. In fact, we think they are a great addition to your crafting toolbox. If you've looked at the die and cannot quite imagine how it goes together, well never fear, there is a video for that and I'll show it at the end of my post. The video has extra 3D inspired projects not seen here, so be sure to have a peek or even fast forward to the end. Layered Die sets were introduced with 3D Vignettes and people quickly realized you could use them standing alone in cards or you could use them layered together in a diorama. Shadowbox Vignettes continues the tradition and as you might guess, the layering sets can be used in both Shadowbox Vignettes and 3D Vignettes. 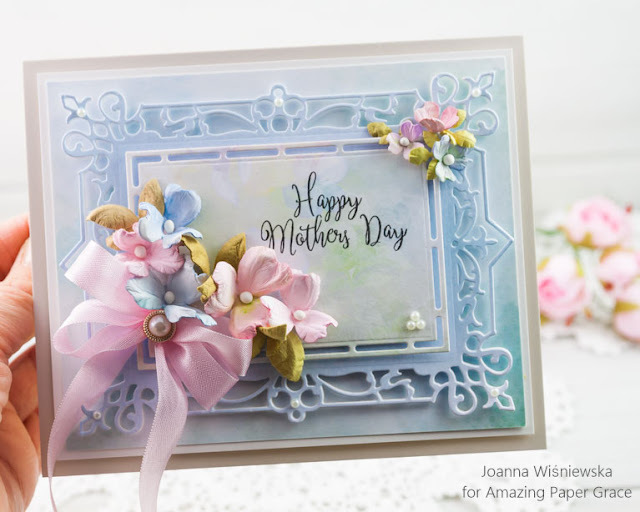 In addition to the 3 core adjustable frames and the four layering sets, Becca has designed a host of embellishments sized to fit your frames as well as your standalone cards. We're particularly tickled by the easel (necessary to stand a shadowbox frame on a desk) that also transforms into a pocket or a basket. 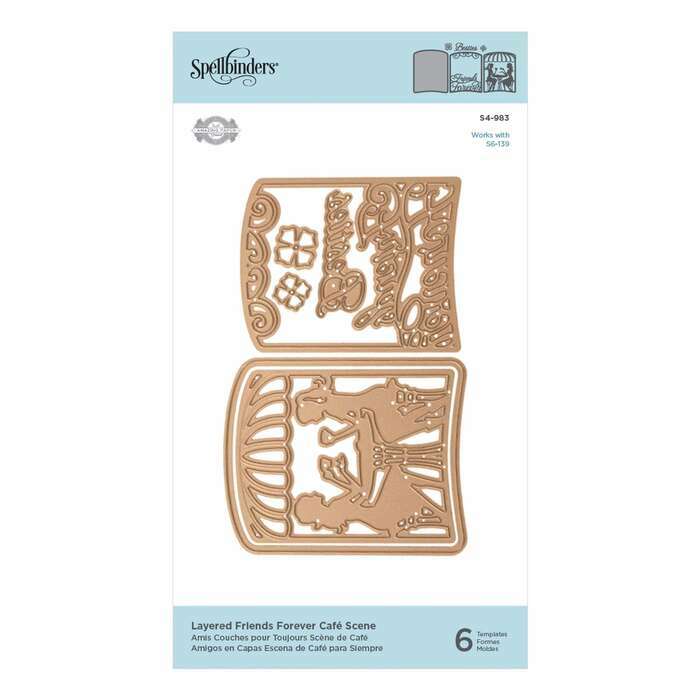 First up is Spellbinders S4-983 - Layered Friends Forever Cafe Scene. Here is what the die actually looks like. I created a birthday card with 3D cafe scene. I die cut twice Cafe (in silver and in off white) and adhered both on 3D tape slightly off center to create a shadow. I added the inside umbrella parts (pink ones) on 3D tape (I cut it in to squares). Then I die cut twice Friends Forever (in sliver and in pink) and glued them together creating a shadow and then added on a top of Cafe on 3D tape. 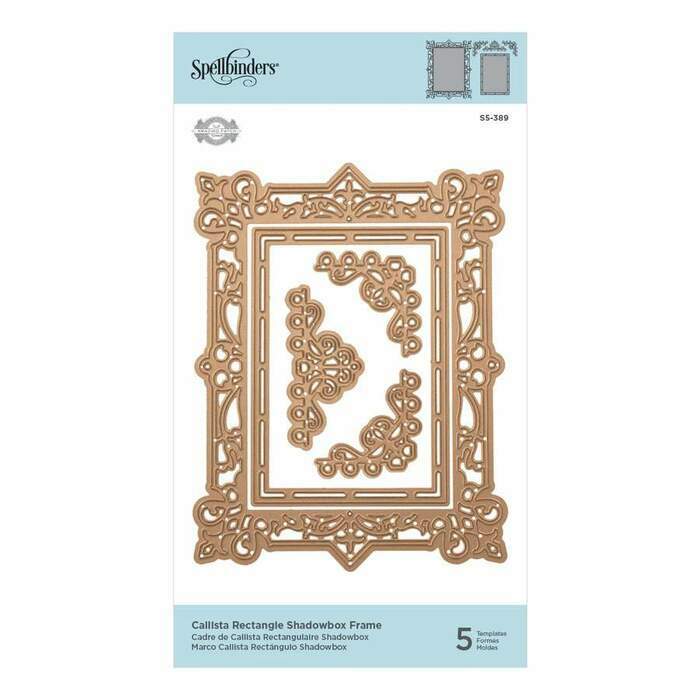 Second up is Spellbinders S5-398 - Callista Rectangle Shadowbox Frame. I created a Mother's Day card. Here in the UK, Mother's Day is in March. I die cut twice the frame, in white and in blue, and adhered both on 3D tape. I also used 3D tape to add the inside panel where I stamped the sentiment. 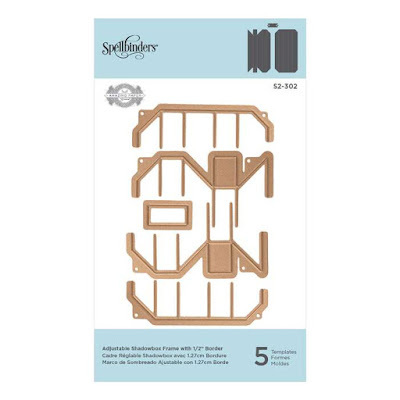 Third up is Spellbinders S2-302 - Adjustable Shadowbox Frame with 1/2'' border. 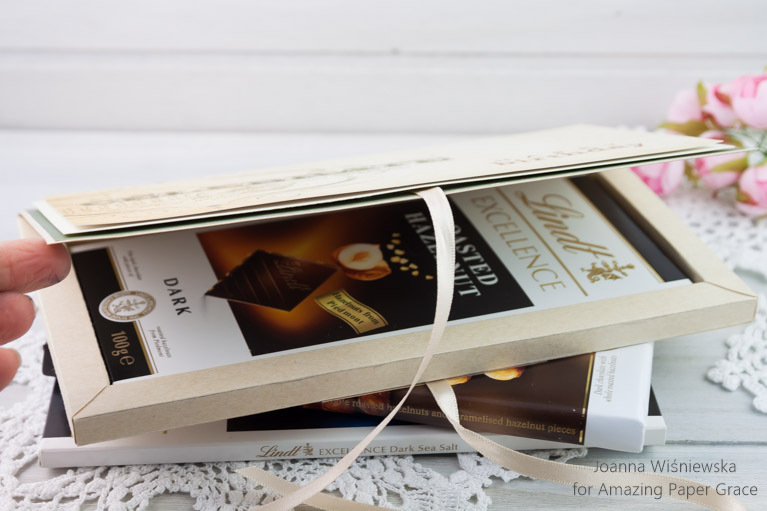 I created a box for chocolate using the Adjustable Shadowbox Frame with 1/2'' border. The outside size of the frame, that I created for this box, is 8-7/8'' by 4-3/4''. 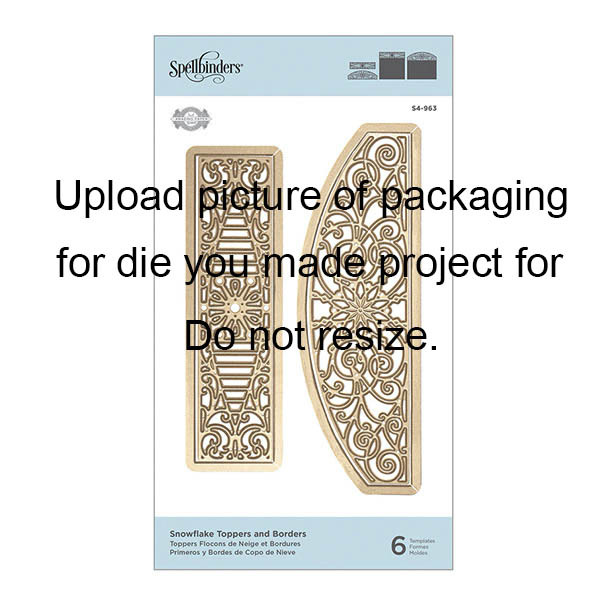 To create the panels for this box you will need to die cut four stripes. Two stripes size 2-1/8'' by 8-7/8'' and two stripes 2-1/8'' by 4-3/4''. It fits slim Lindt chocolate (size of chocolate is 7-1/2'' by 3-1/2''). Inside I created a simple pocket where a note with greetings can be placed. This is how it looks without chocolate. I decorated my both cards with the new flowers. 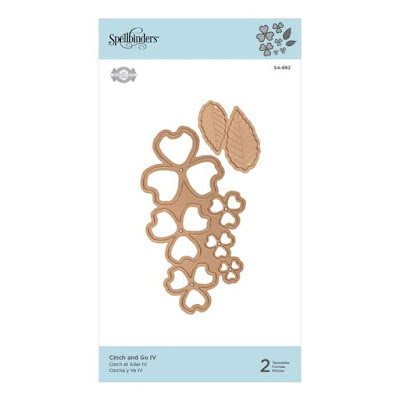 I used Spellbinders S4-982 - Cinch and Go Flowers IV. 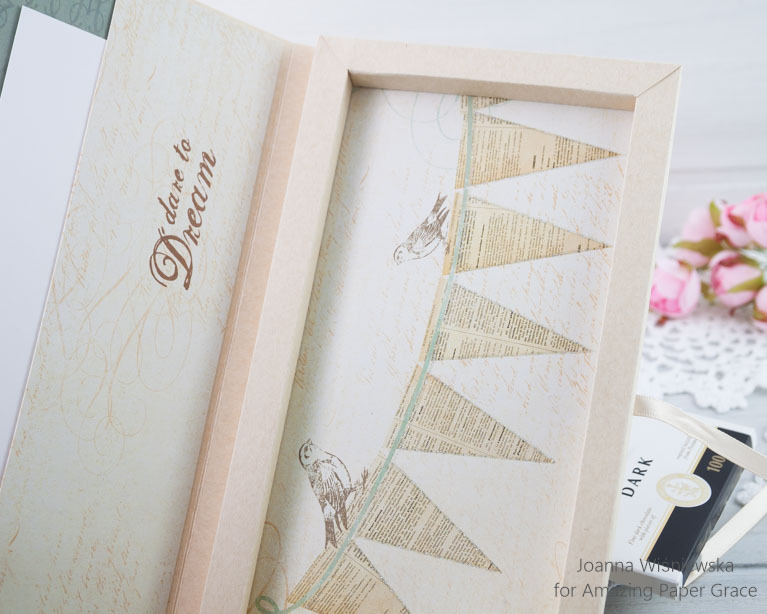 In the meantime, be sure you leave a comment on this post and every Creative Team Members post for a chance to win an Amazing Paper Grace Die from any previous collection (Shadowbox is brand new so I don't have the dies yet). Up for grabs is an Amazing Paper Grace die of your choice from the Vintage Elegance Collection, the Graceful Borders Collection, the Venise Lace Collection, the Chantilly Lace Collection, the 3D Vignettes Collection, the Romancing the Swirl Collection or A Charming Christmas Collection or the Glorious Glimmer Collection. These are all amazing Joanna! 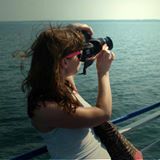 So many brilliant ideas on how to use the adjustable frames and the layering dies! I know people must love getting gifts from you!! 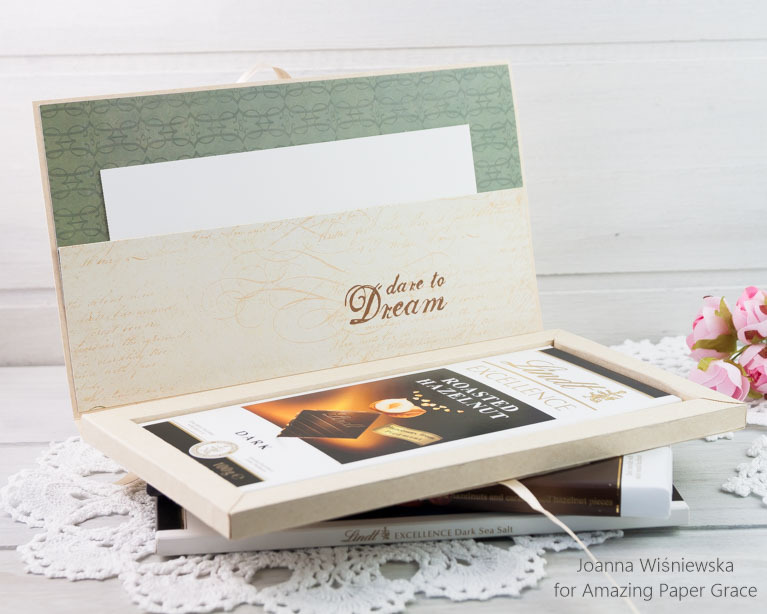 All your projects are so beautiful and I especially like the chocolate box! Yummy!! Oh wow! This is an incredibly clever set of dies! And I love your projects with them! THese are amazing! I love the candy idea for men. You gals and your fabulous creations with the shadow box dies are making it really hard to not purchase one. I’m sold as these dies have so much potential! Yours are Just stunning! All of your projects are beautiful! I love the idea for men! Who wouldn't enjoy getting that! Love the chocolate box card! These dies look amazing. Fabulous projects. Love the masculine ideas. Amazing! love the masculine idea also, not to many of them around. 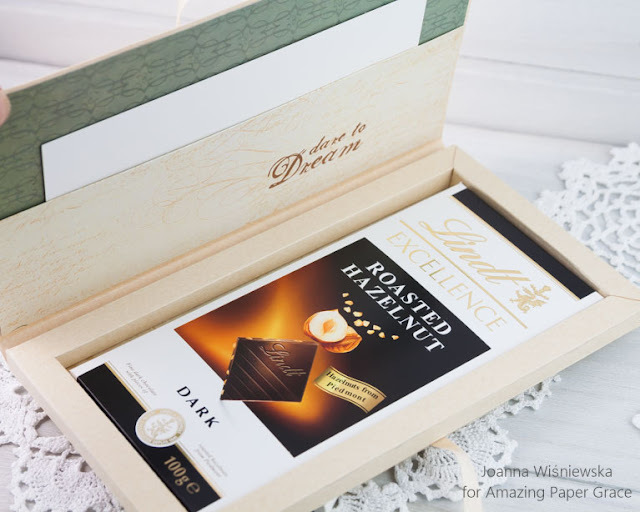 Love how you made the box to fit the chocolate bard lovely. I love all your creations, Joanna. The cafe card is cute as can be and I thought the way you coordinated the printed flowers with the paper flowers is so beautiful. Brilliant guy-card - I am always challenged to come with with ideas and this is a great one! OMG, this is brilliant, Joanna. So pretty and such a great idea. Thank you for sharing. The chocolate box is unique and well done. I like the idea that you can make the frame to fit anything. What a neat way to package a flat gift. 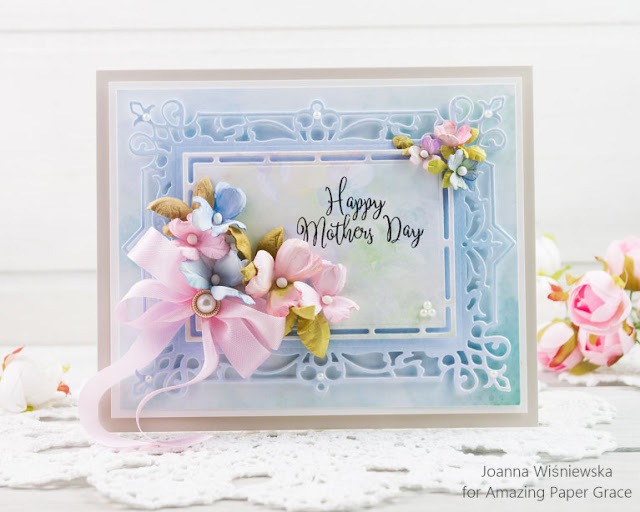 Joanna- As always, your projects are so inspiring. Really love the way you used all of the dies and the birthday chocolate box is so clever! Such beautiful creations. Thank you for sharing. I am waiting patiently for my order. Keeping my fingers crossed. Oh my goodness! That candy holder! Definitely making a bunch of those!! And I need that Friends Forever set, too! Love how you off-set it and just used it on a regular card... always great to extend the use of our dies - thx! I love how you made a gift box for the chocolates. Amazing new dies. I like the friends forever but the card/candy box is my favorite! Thank you for sharing your creativity! This is so stunning! Amazing what can be done with dies! Wow! So sweet! I really love the chocolate box. The versatility of these dies is amazing. TFS! I love this so much! The chocolate box is so fun! Awesome dies and awesome projects! You are so talented!!! Hello Joanna. I like the clever way you used the Shadowbox die to make an enclosure for a candy bar. What a great idea for a male friend and an idea I can definitely use. The card examples were great as well. Thank you for the inspiration. All the projects are beautiful but that chocolate box is so clever! WOW - love your projects and the chocolate box is amazing! Your work is gorgeous! Love the adorable idea of the chocolate bar gift box! All your projects are wonderful! Love them! Jeśli korzystasz z usługi Google +, to wpadnij do mnie poczytać o zmianach w Blogerze. Pozdrawiam. Your three projects are superb! The cafe scene is delightful and your projects showcase how versatile and lovely these new dies are. 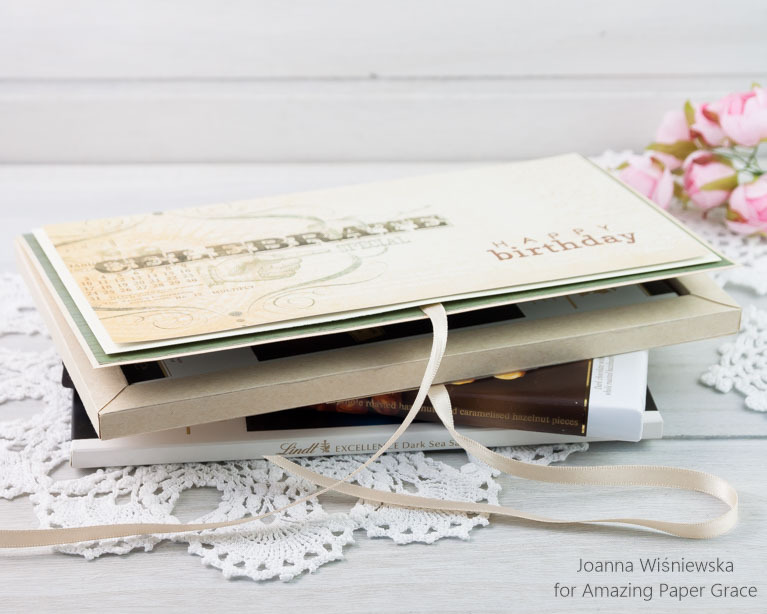 So many options and possibilities to create amazing cards, boxes and home decor pieces. Thanks for sharing your creativity. Lovely café scene!! I've not seen that on any other blogs yet!!! I love your layers and colors and I am swooning over that frame set!!! Callista! Oh, my!! My creative juices want to get to work! !